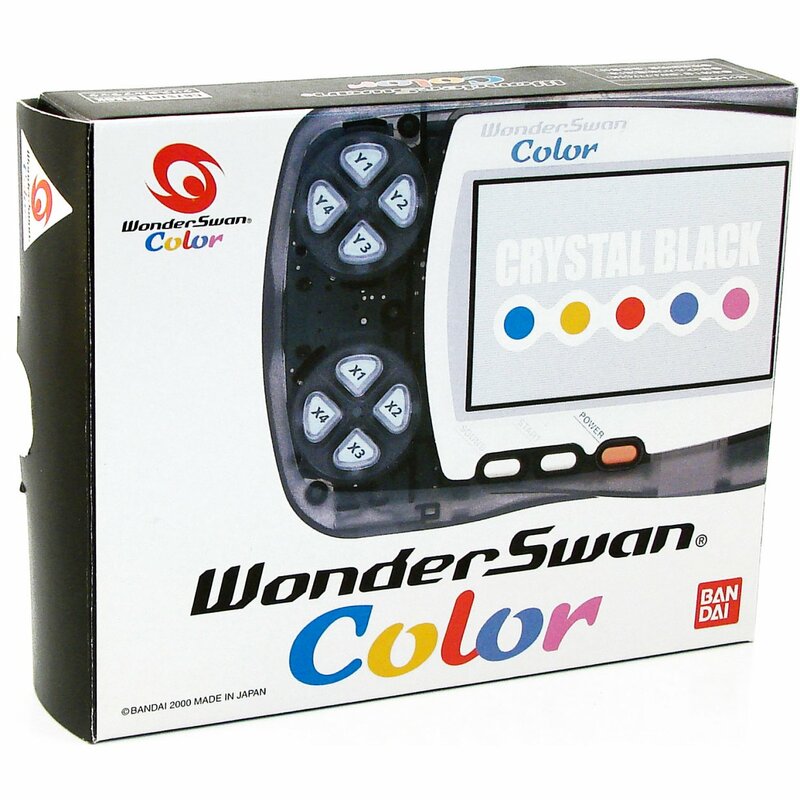 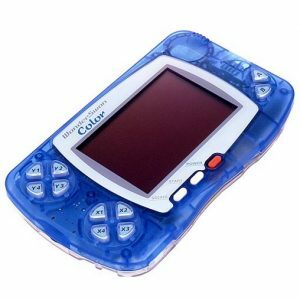 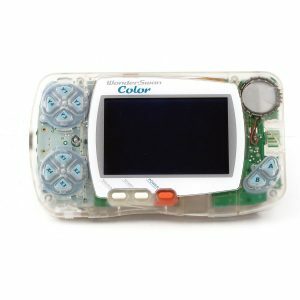 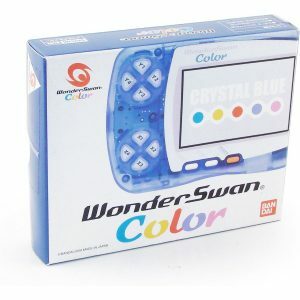 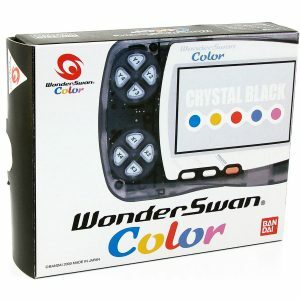 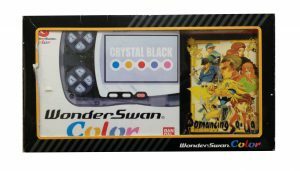 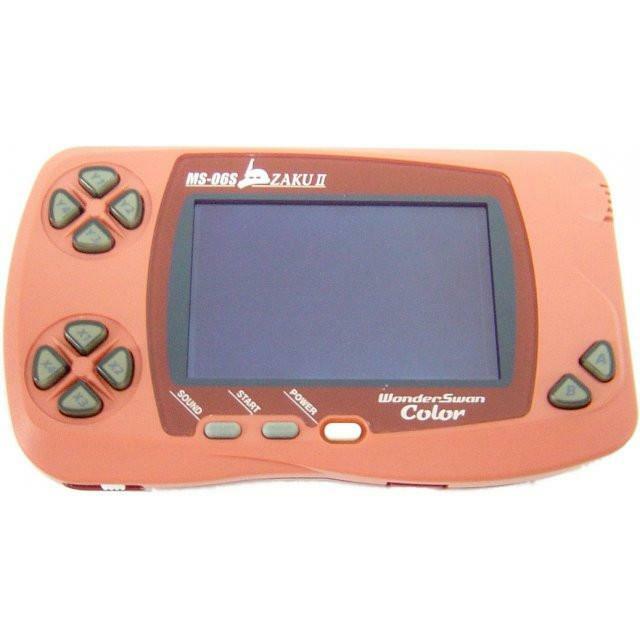 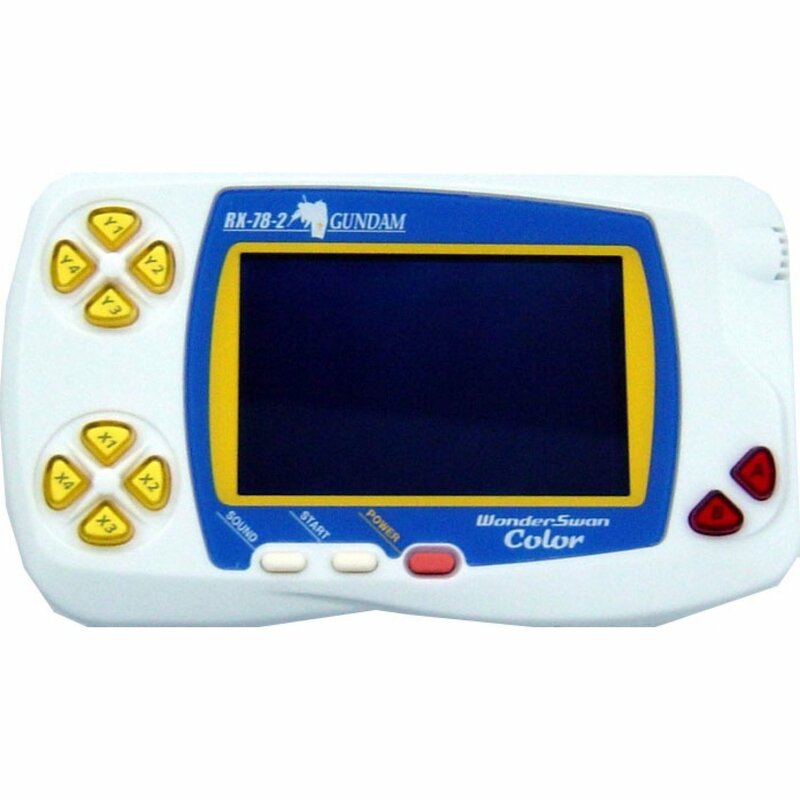 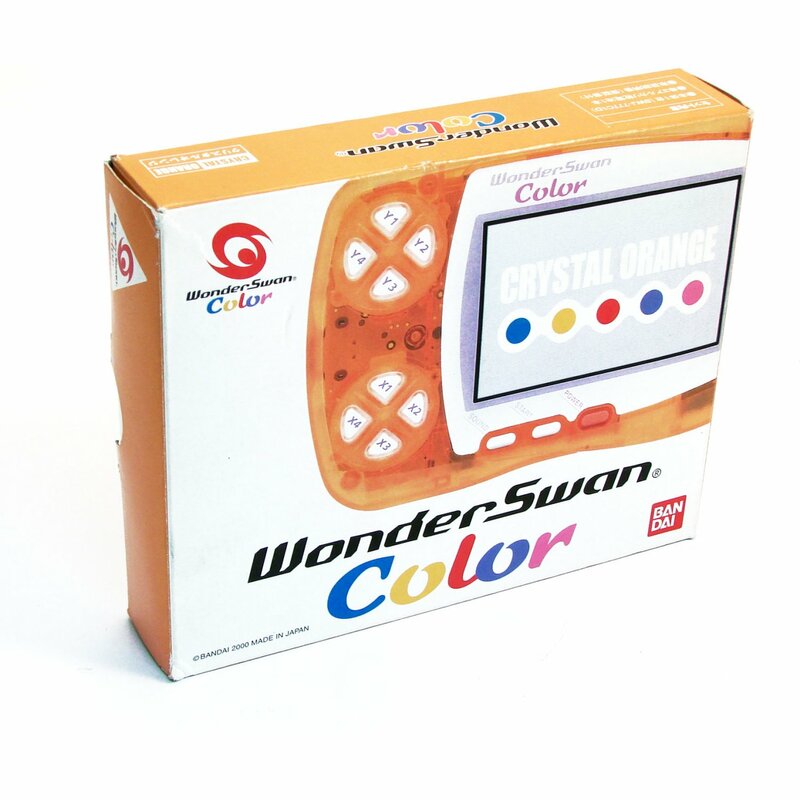 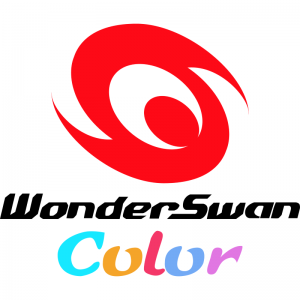 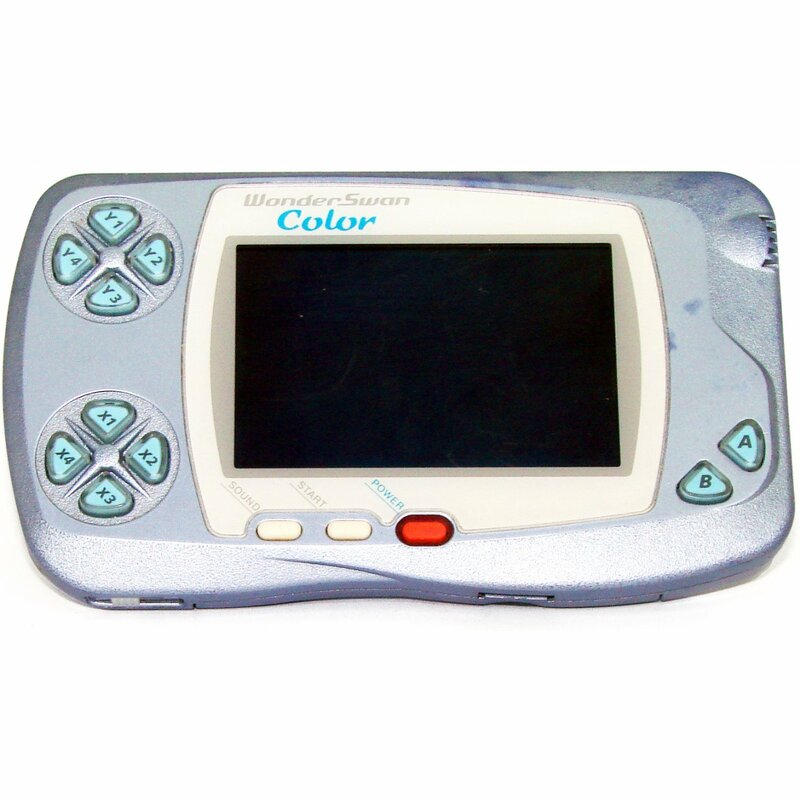 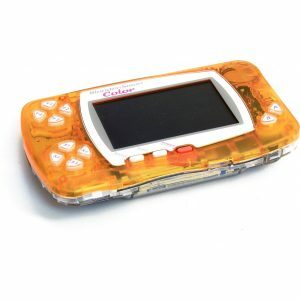 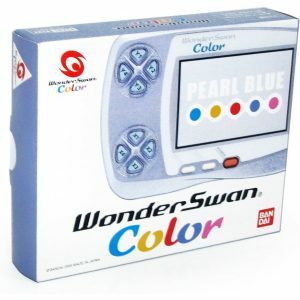 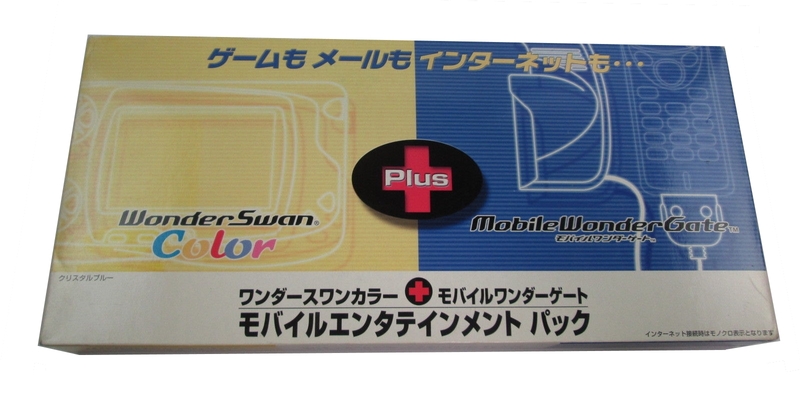 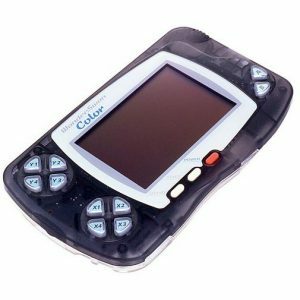 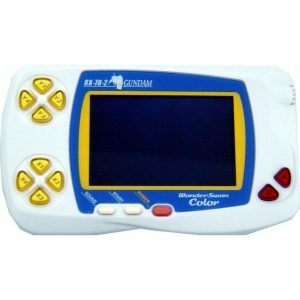 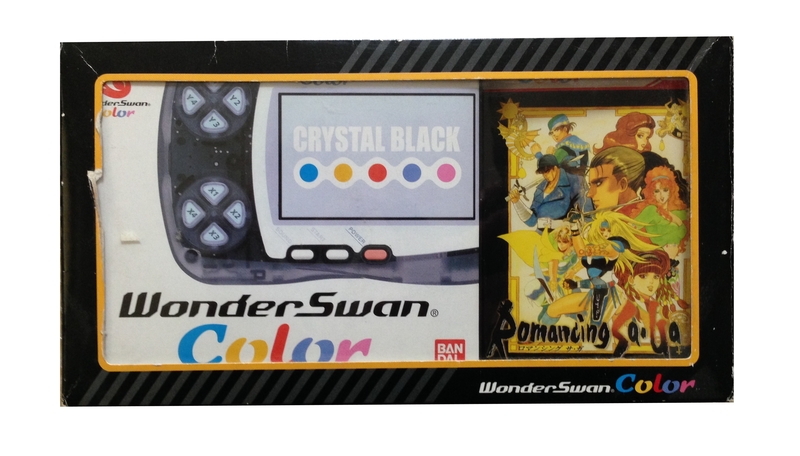 The WonderSwan Color was released on December 9, 2000 and came in 5 different colors. 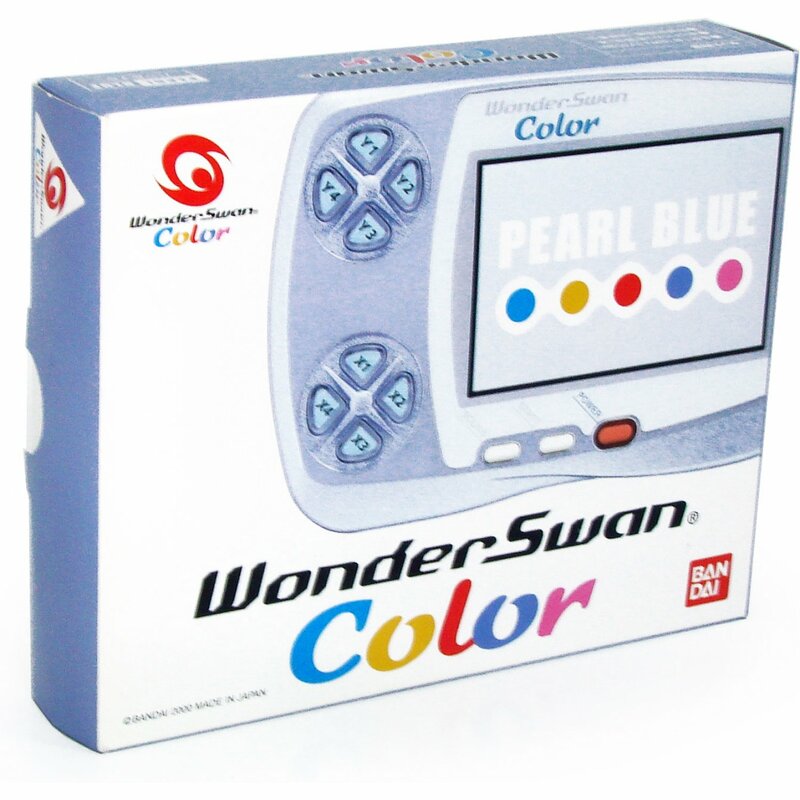 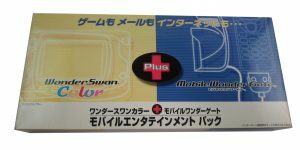 Two models of the WonderSwan Color are considered exclusive. 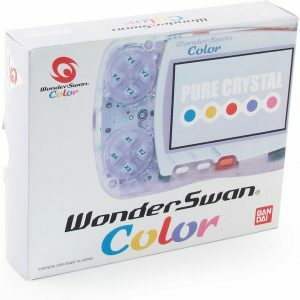 The first one is the Pure Crystal which was exclusively available at Toys’r’us. 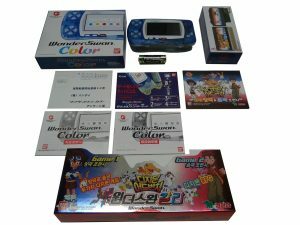 The Silver Metallic was not exclusive to a store, but was instead exclusive to the Hong Kong market. 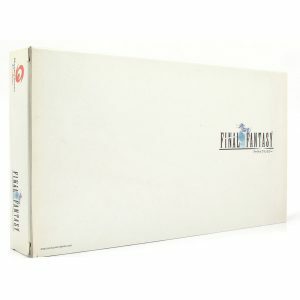 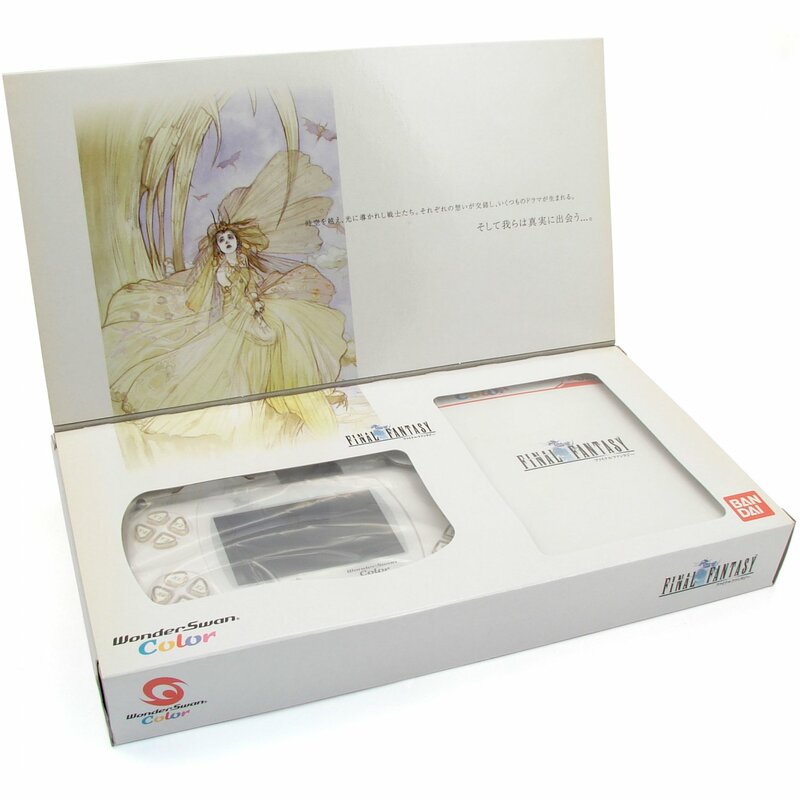 In the midst of the was between Nintendo and Bandai for the top spot in the handheld selling chart, Bandai successfully used the Final Fantasy series to make major gain at the expense of Nintendo. 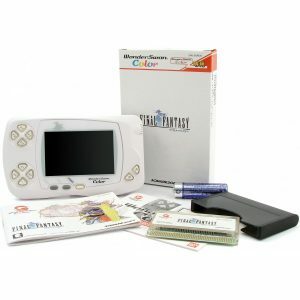 Bandai also use the Gundam series , another heavy hitter in Japan to entice the player into purchasing a WonderSwan. 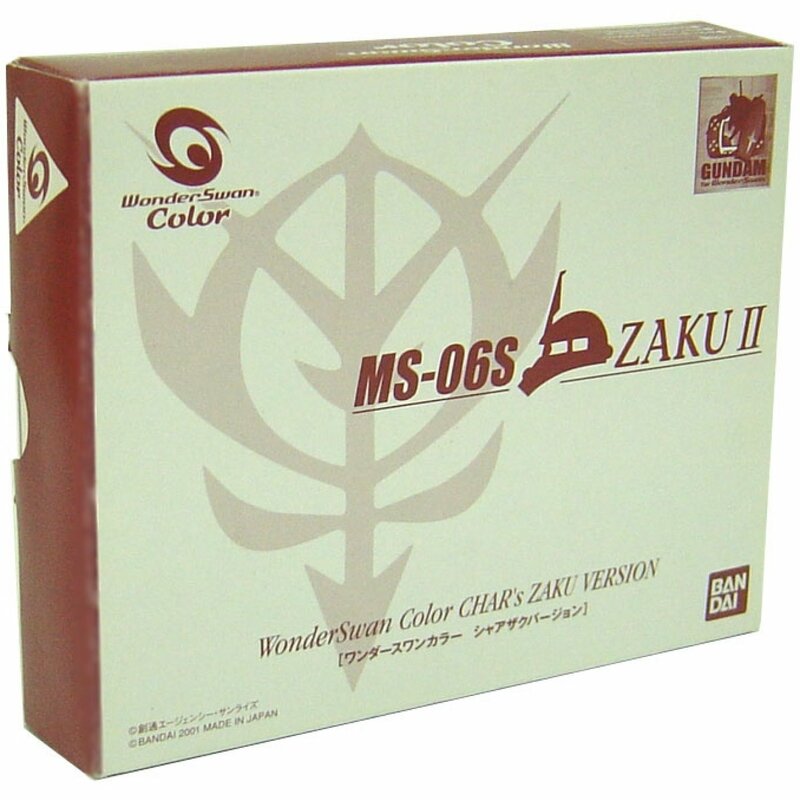 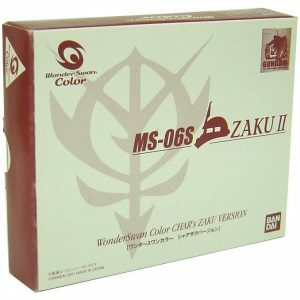 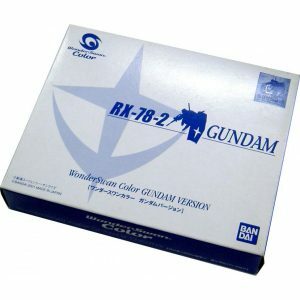 ¹ Both the Mobile Suit Gundam RX-78-2 and the Mobile Suit Gundam Zaku II MS-06S were available through mail order only. The WonderSwan Color had a few bundle. 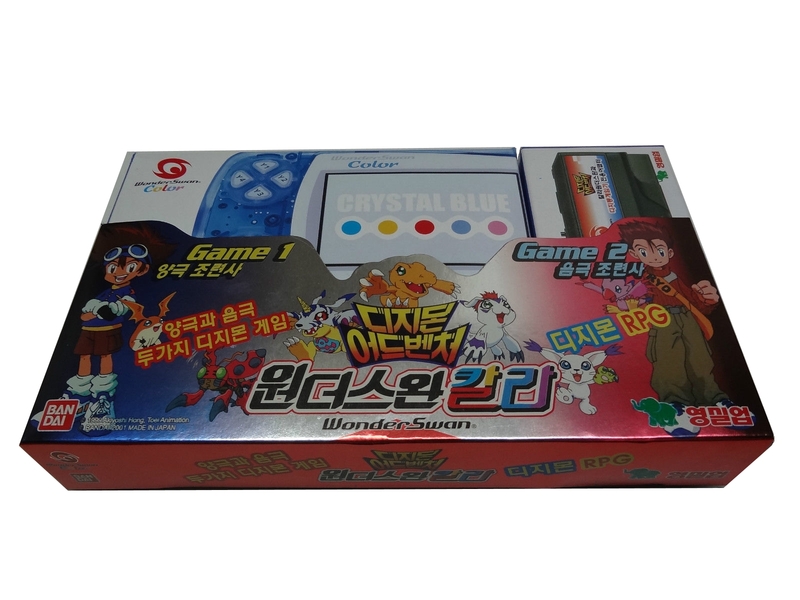 Two of them were aimed at the Korean market which was starting to be blooming. 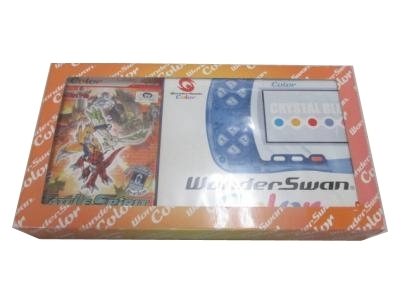 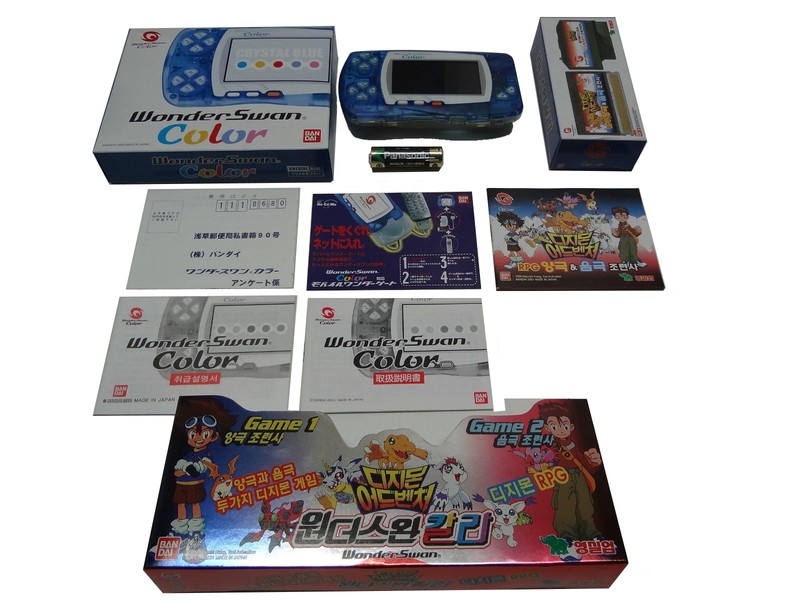 The Wonderswan Color also had two special editions given as prizes. 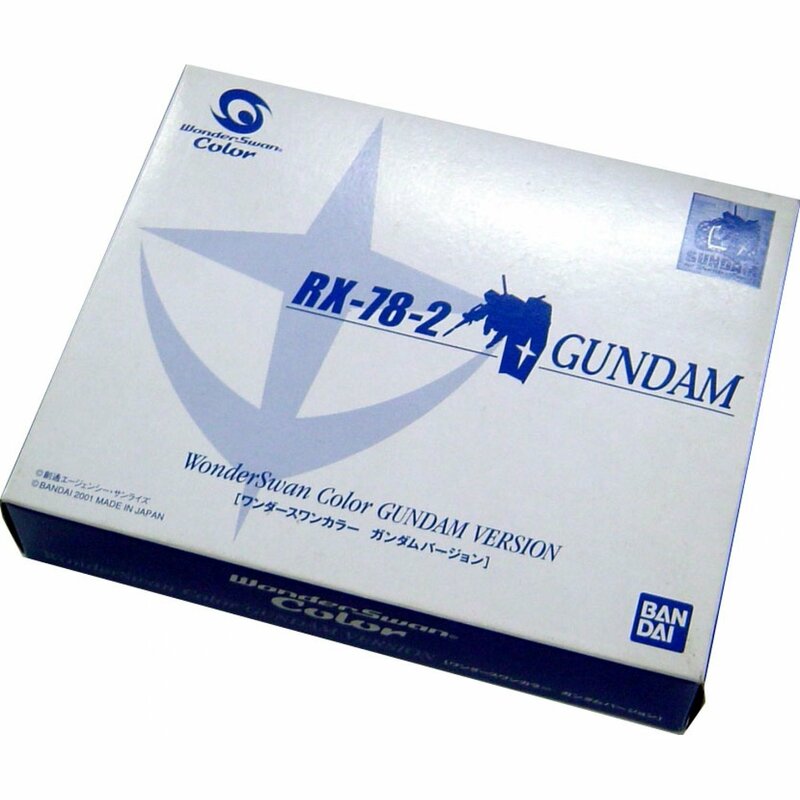 ¹ Prize for a contest organized by Bandai Network, a subsidiary of Bandai that specializes in mobile services. The contest was launched on December 10, 2001 to highlight the fact that Bandai Networks has exceeded 4 million members. 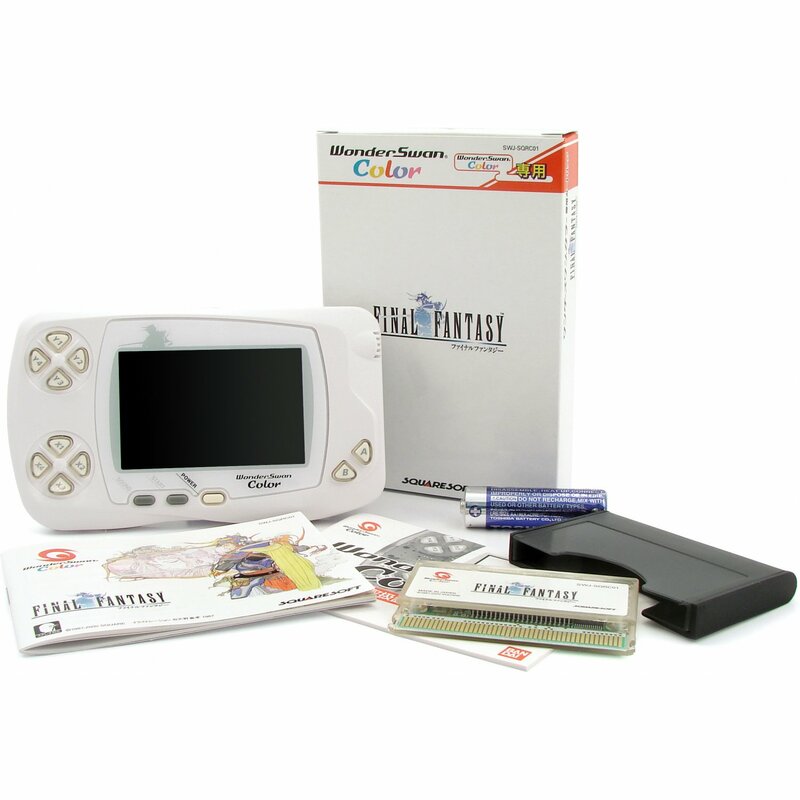 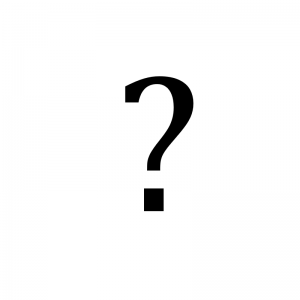 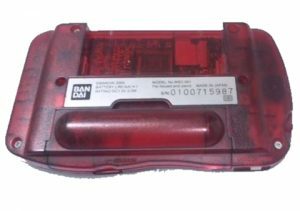 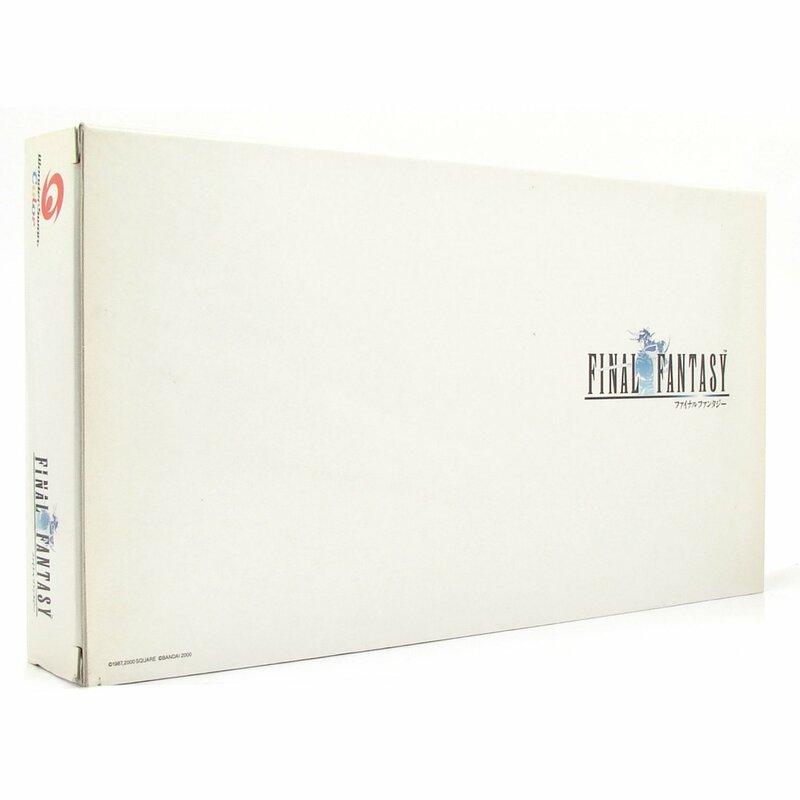 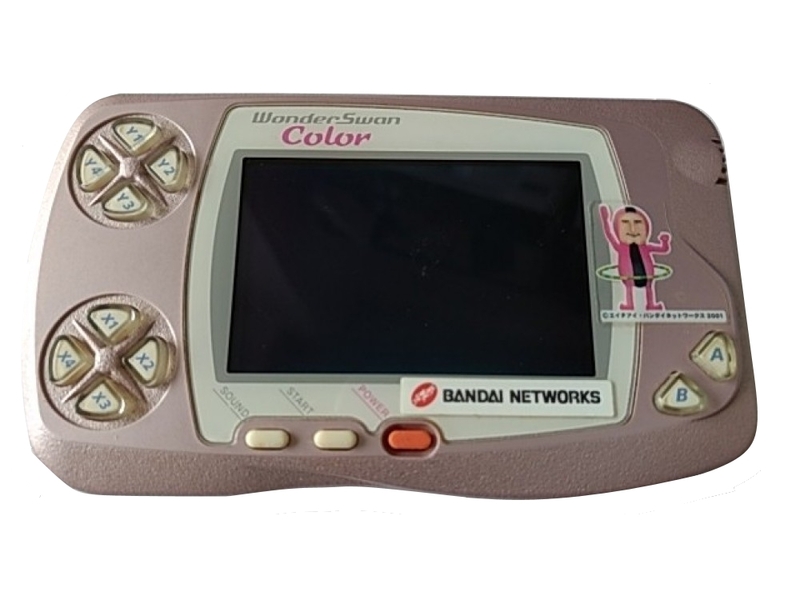 Until January 15, 2002, users sending e-mail to the shigeo@channel.jp using the Bandai Network could register to win one of the 5,000 “special” WonderSwan. 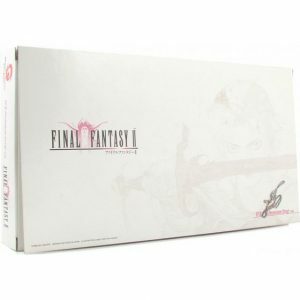 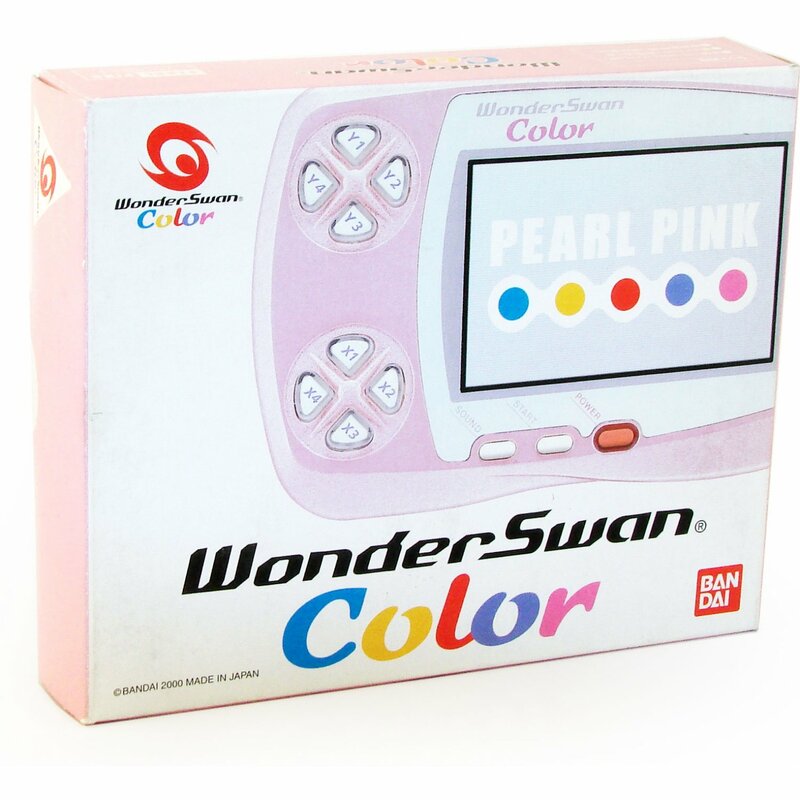 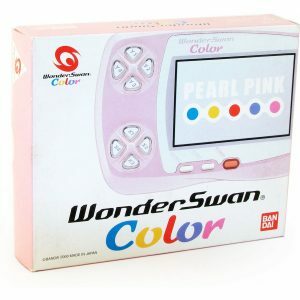 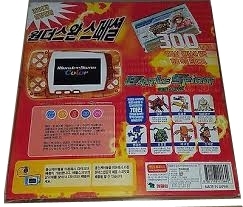 The prize consisted of a normal Pearl Pink WonderSwan Color console with stickers of the Shigeo, one of the Bandai Network mascots and the Bandai Network name. 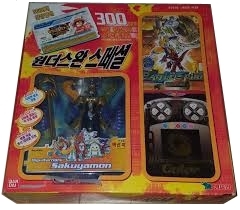 ² Prize for a Digimon related contest. 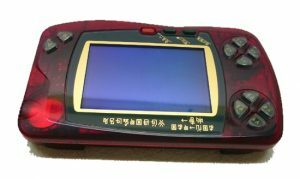 The console also features a different loading screen and start-up sound.